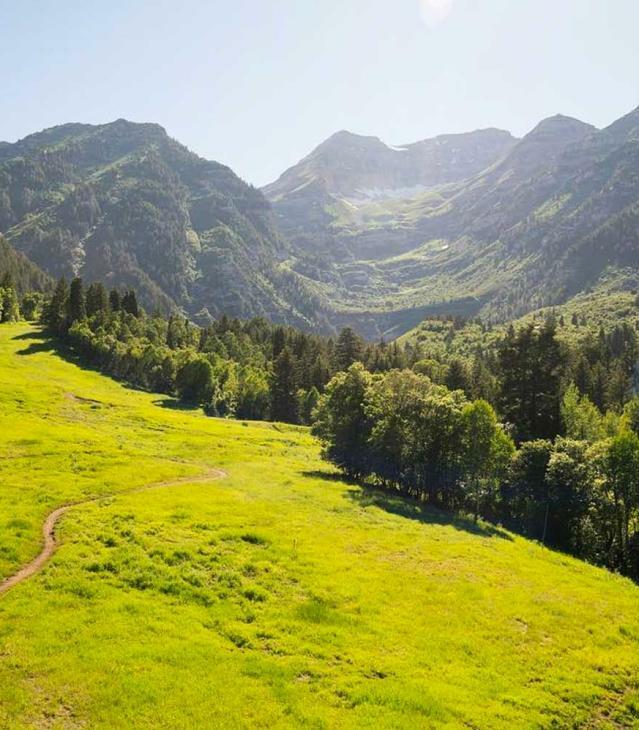 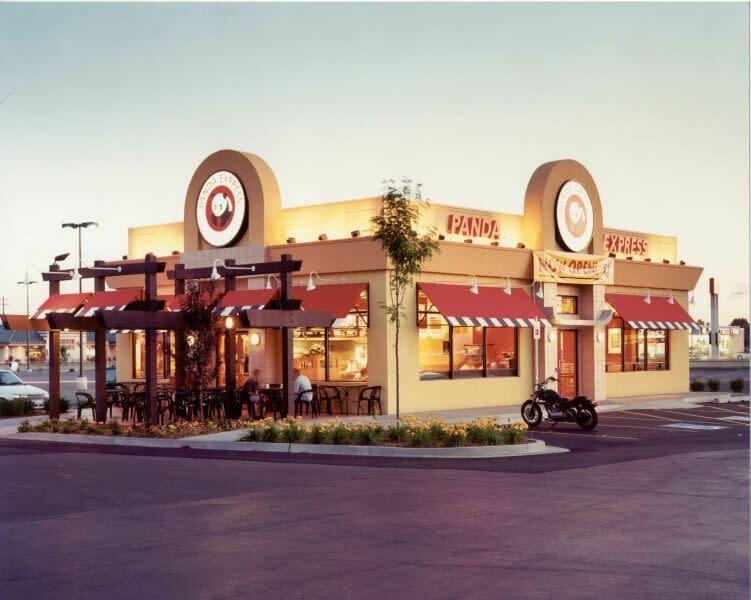 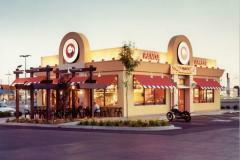 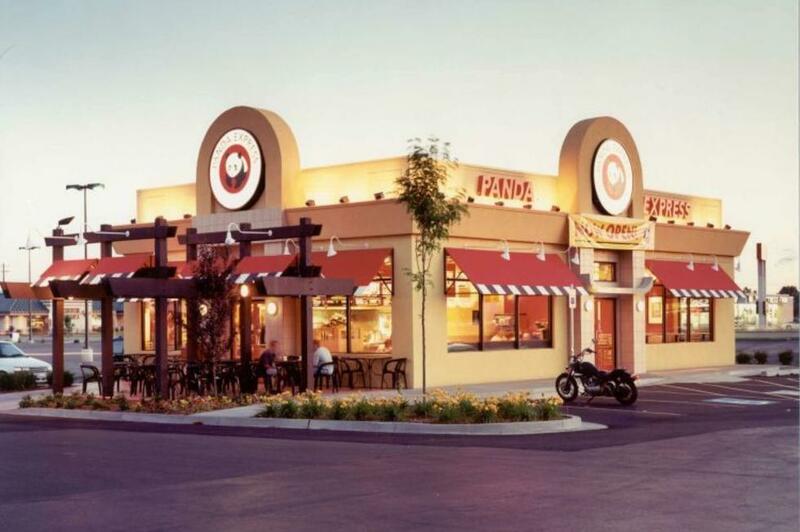 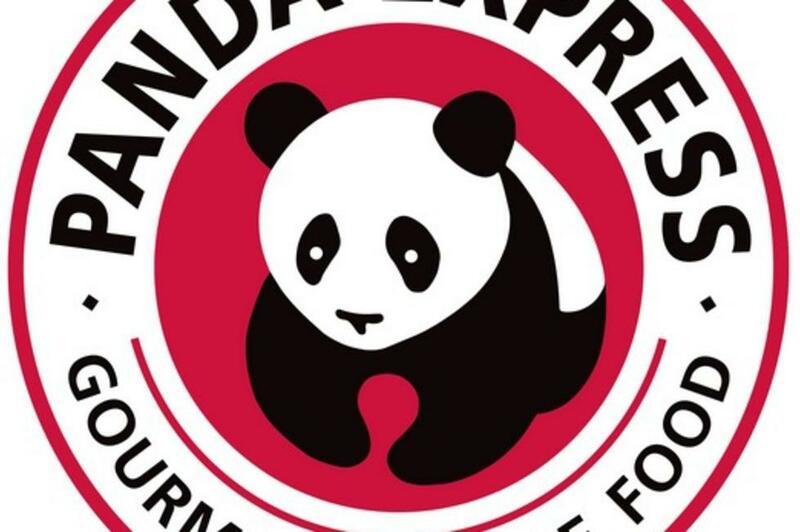 Orem—For friendly service with exceptional value - try a dish from Panda Express. 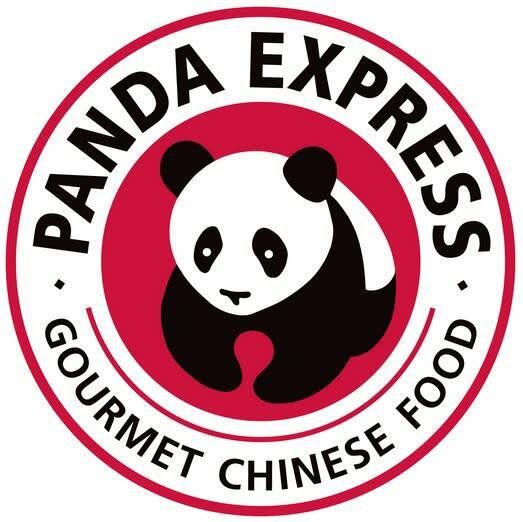 Choose from orange chicken, beef broccoli, sweet and sour chicken, mushroom chicken, lo-mein noodles, chicken bowls and many, many other items. 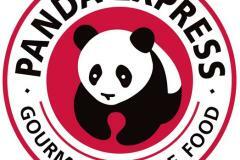 Panda Express is delicious, traditional … and the experience is sensational!